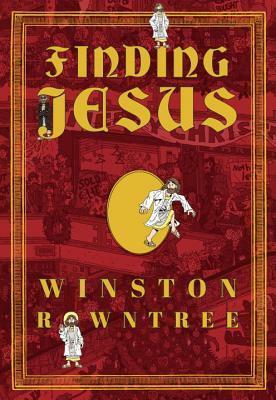 This review is for Finding Jesus by Winston Rowntree. 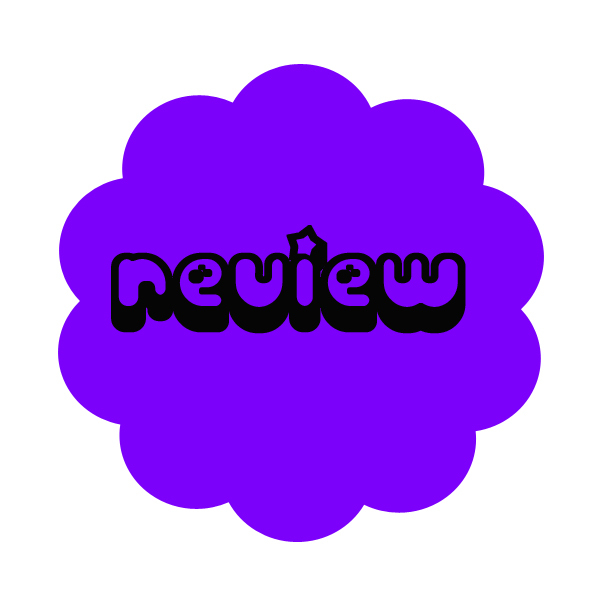 I received this book from Blogging for Books for this review. I want to start by saying that I am not a Christian, and that does not matter because this book is awesome! This book is exactly like Where’s Waldo, but instead of Waldo, you have to find Jesus. There are a lot of great illustrations. You can find Jesus at a biker wedding, walking on water, turning bread crumbs into loaves of bread, and at concerts. There are a lot of pop culture references, even what appeared to be the dance scene from Pulp Fiction. It isn’t as easy as you think to find Jesus, with all the hipsters and bearded people in the illustrations, especially when you see a bunch of people in Jesus costumes in one scene. I loved this book, it was fun, and hilarious.